RARE FIND!!!! 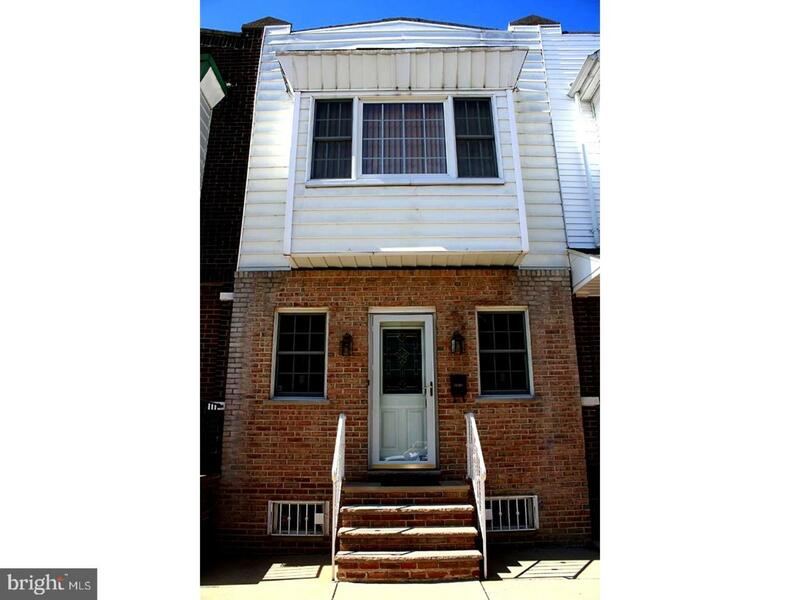 This well kept home on a cozy street in South Philadelphia is move in ready. 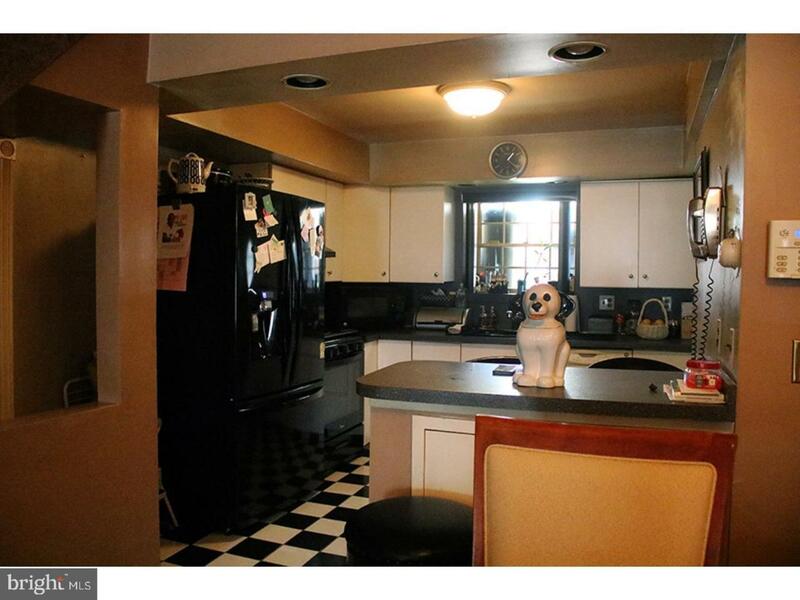 Completely renovated, PVC piping, brand new water heater. 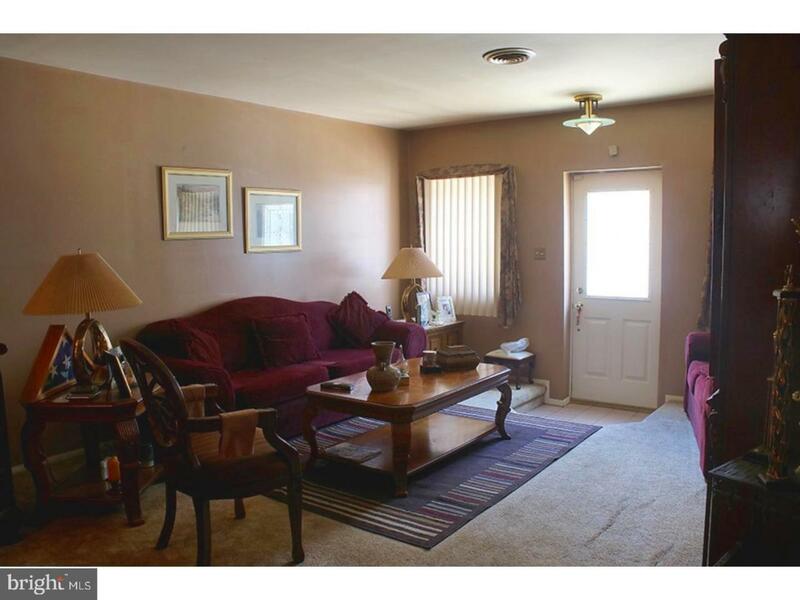 Newer half brick front, three bedrooms, one bathroom, and a finished basement. Nice size storage in rear of basement. Large Master bedroom with ample closet space. This home has a relaxing sun room to enjoy with a fifty year transferable warranty and ONE CAR PARKING underneath!!! 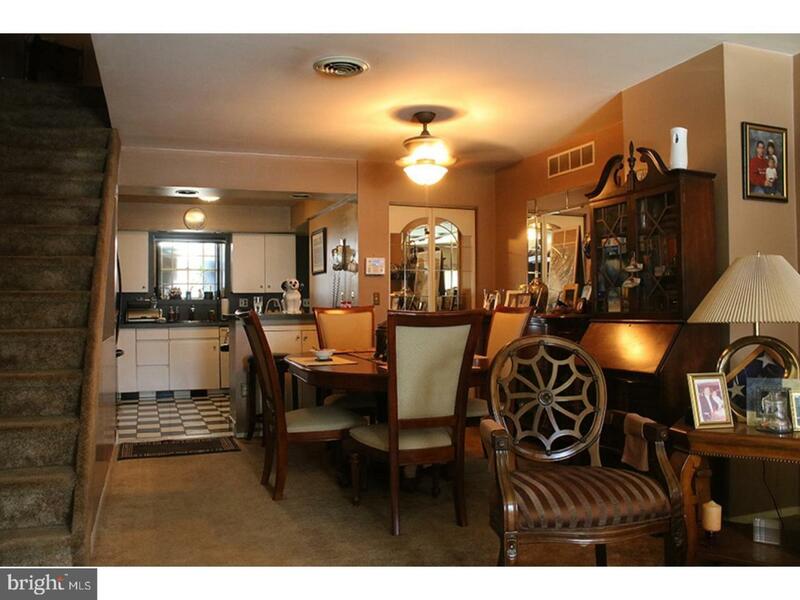 In close proximity to major highways, public transportation and social venues.~This home has everything you need! Come see it today!